Angela has appeared in many of the most high profile, sensitive and complex cases nationwide. She has been described as ‘one of the most formidable advocates seen in recent times’ and ‘outstanding’ by those she works with. She is currently Chair of the Criminal Bar Association and has many years’ experience in cases involving young witnesses, the mentally and physically disabled, Autism and Asperger’s syndrome, addictions and cases involving those who are seriously traumatised. She has particular skills in working with vulnerable women from all backgrounds who appear as defendants and witnesses in serious cases. She has a deep commitment to, and long standing expertise in such cases. 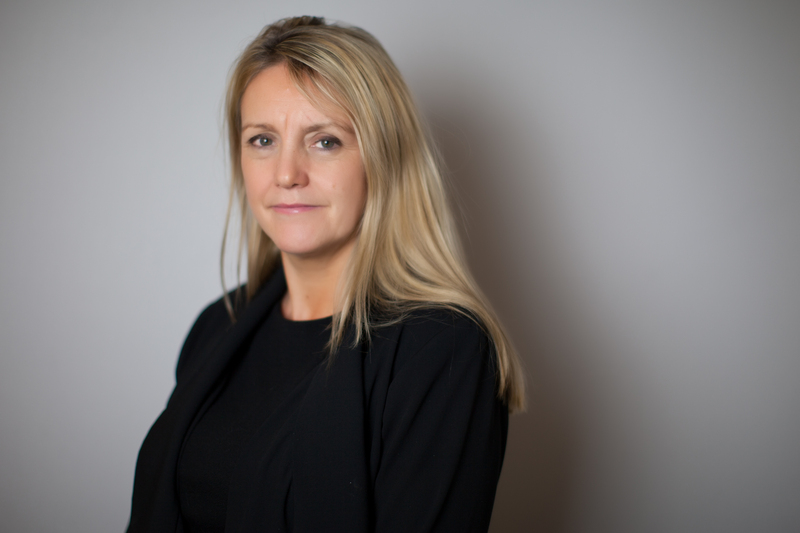 Angela regularly gives lectures and seminars in all areas of criminal practice and procedure.